When it's a Regal stage show, IT'S GRAND ENTERTAINMENT...always jam-packed with top stars. MANY OF THE GREATEST ENTERTAINERS GOT THEIR START AT THE REGAL THEATER. 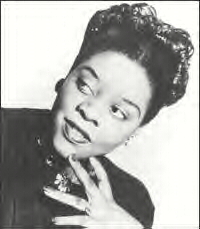 Dinah Washington got her start at The Regal while employed as a washroom attendant at the Garrick Lounge. Lionel Hampton heard her singing at the Garrick and invited her to join him at the Regal the next night, provided she changed her name from Ruth Jones. 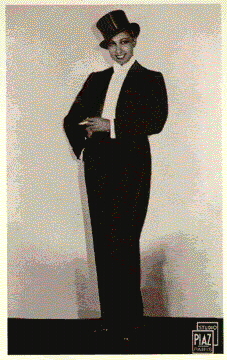 At the time, singer, Joe Williams was a backstage doorman. After hearing this, he petitioned Mr. Hampton for a job also. 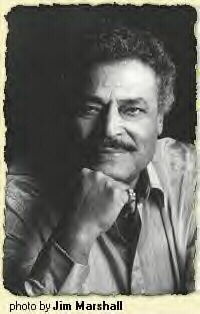 He joined the Regal show and later became a regular singer with Lionel Hampton. 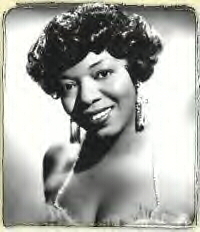 World renowned performer, Josephine was one of the Regalettes. 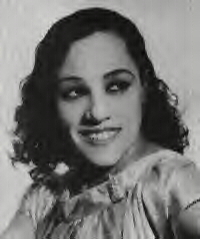 BLANCHE CALLOWAY, the older sister of Cab Calloway, was an entertainer's entertainer. She was a very agile dancer, a singer with a very powerful voice, and an awesome stage presence. Cab has admitted Blanche taught him everything he knew about performing. 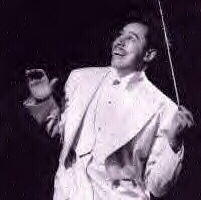 Cab Calloway, originally from Baltimore, Md, came to Chicago after pestering Blanche to get him a part in The Plantation Days. Blanche finally relented provided Cab enroll in school. He began studies at Crane College and also played basketball there. But that wasn't enough for Cab. He still yearned to perform. 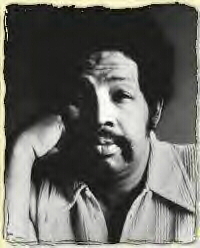 He began getting gigs at several Chicago clubs and was an act in The Fess Williams Revue at The Regal. 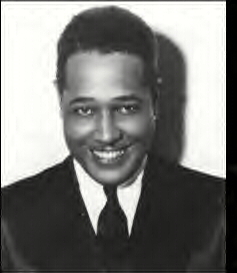 DUKE ELLINGTON was know for his smooth, suave style and ever elegant manner. 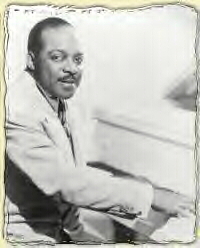 Ken Blewitt once admired a blue irridescent gabardine suit Mr. Ellington so regally wore during one of his performances. When the tour ended, he presented it to Mr. Blewitt as a gift. 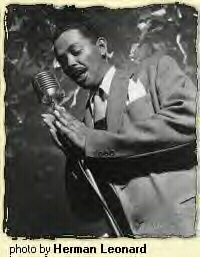 BILLY ECKSTINE largely influenced the development of Soul and R&B music. The silky smooth baritone originally had planned a career as a football player; but a broken collar bone altered his plans. 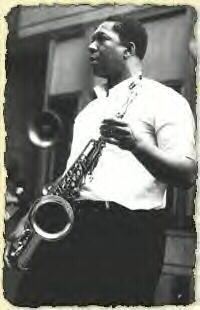 He headed to Chicago to embark on his musical career. He played the club sets and was often a featured act at The Regal. 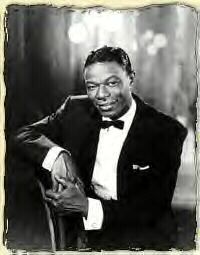 NAT KING COLE was born in Montgomery, Alabama and grew up in Chicago. 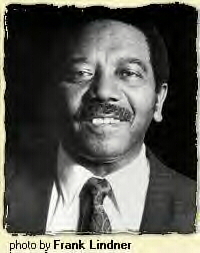 The velvety , smooth voicemaster began in musical career in his father's church, playing the organ and singing in the choir along with his three brothers. 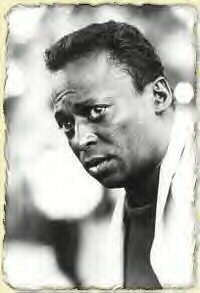 At the age of seventeen, he formed a twelve piece band and began to emulate the style of his idol, EARL "FATHA" HINES.